Superman vs. Captain Marvel, Again. 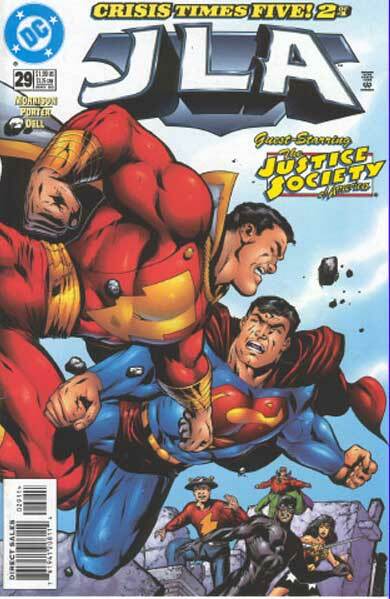 Is it just me, or does Captain Marvel king of look like Superman wearing a Captain Marvel costume? The Thing Loves Sloppy Seconds.